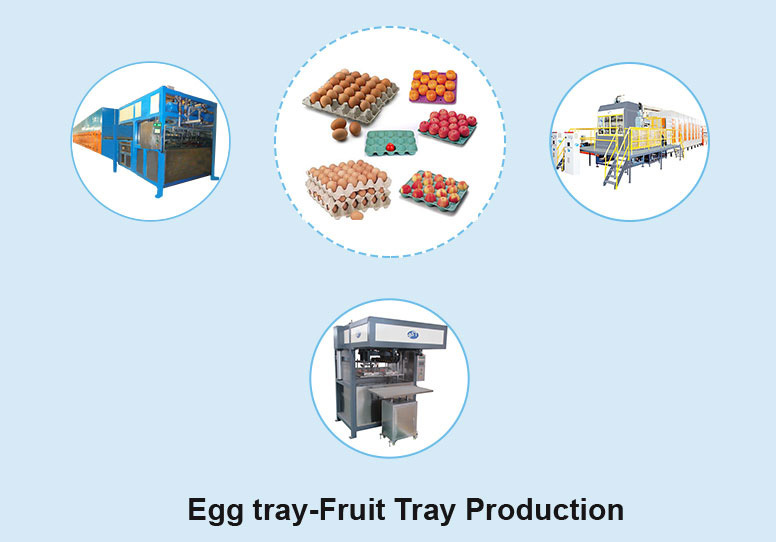 Egg Tray Fruit Tray Production | Packaging Machinery | Besure Technology Co.,ltd. 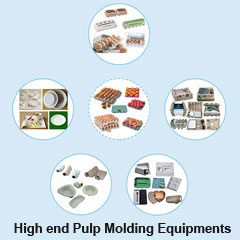 Using Egg tray-Fruit Tray Production lines, products such as pulp molding egg tray, pulp molding egg carbon/box, pulp molding fruit tray, pulp molding cup carrier and pulp molding disposal medical products and other pulp molding product can be produced. 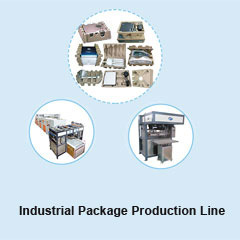 Raw materials such as old carton, old newspaper, edge paper material and other waste paper from factories are used for making Egg tray, fruit tray production line and egg carton machines. The main raw material for the Egg Tray Packing Machine and Moulded fiber fruit trays and boxes is waste paper as it is rich in resources and low in price. 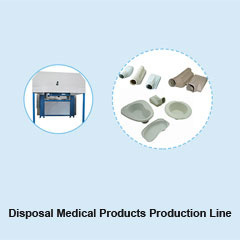 Our products can be recycled and can be decomposed into organic matter. 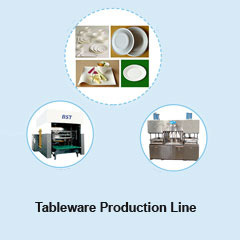 They are environmental friendly products.